Interesting black 9-piece canvas set called "Elegance" from Modern collection will ideally match any kind of interior. 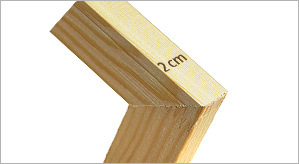 If you want your Canvas Art Print Elegance to get stunning 3D effect we recommend to choose maxx stretcher bars (4 cm thickness) or gallery one (2,8 cm). 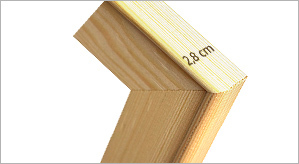 More informations you will find in section: "Select stretcher bars". "Elegance"canvas painting leitmotifs are: abstract, modern, fantasy, canvas print, canvas art print, paintings on canvas, paintings and handmade paintings. It’s worth to choose Premium Print technique. Using this method adds amazing gloss and original structure to your "Elegance"acrylic painting thanks to structural varnish. 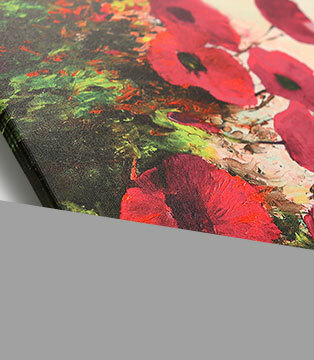 Canvas Print Elegance printed on Italian, artistic canvas is made only on special order. Canvas "Elegance"- wall decoration, which is perfect for your sitting room, bedroom or dining room. 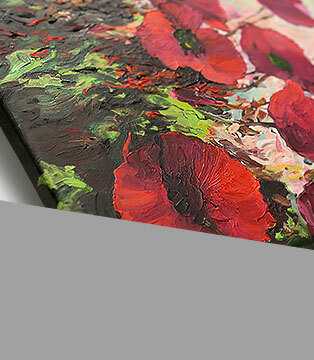 Thanks to "Elegance" acrylic painting you can invite art to your interiors even today! 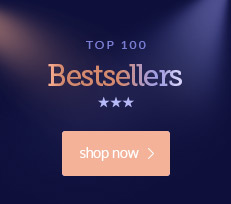 Are you searching for an original gift which will be perfect choice for any occasion? We recommend adding personal dedication, which will be placed in the back of "Elegance" canvas print . Memorial for years guaranteed! 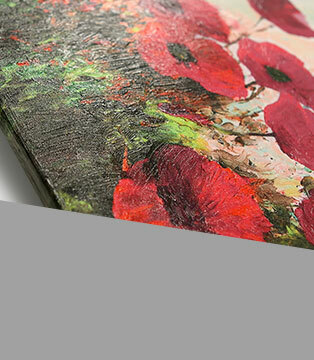 If you can’t decide for any particular canvas painting you can simply buy a gift card. Thanks to it you can be sure, that you your beloved ones will choose an item, which appeals best to their taste.